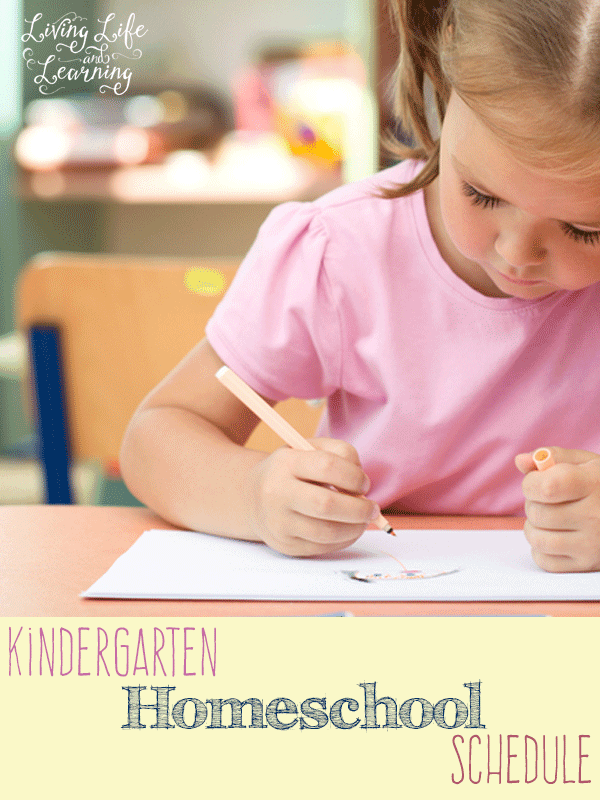 Our kindergarten homeschool schedule is very relaxed, I follow their interests and keep things light and fun while focusing on the basics: math, reading and writing. School for my kindergarten student can take anywhere from 1 hour to 2 hours a day. You can see what we used for our Kindergarten homeschool curriculum. I have curriculum for reading and math which I can’t do on my own. For writing I take sentences and copy them down on large lined paper for my son to copy. I love lapbooks and notebooking for the early years so we’re always working on one. I let my child choose the topics so we did some on bugs and we’re now working on a dinosaur one for the first grade. I love how it’s a visual for them to look back on and they’re so proud of their work. I don’t do history in kindergarten other then library books. I have a sketch book where my son likes to use several times a week. He’ll also add in some writing. I know with boys, it’s hard to get them to sit and write so I’ve been more lax with him and getting him to learn his letter formations on a dry erase board which is a lot more fun for him. There are some wonderful online educational games that are free for my son to work on. I like to get all of my messy projects done on one day, it makes clean up easier and gives our Friday a more lighter feel although we may be doing school just as long. I definitely believe in getting hands on but I also believe in maintaining my sanity so you really have to find a balance and what works for your family. We take our projects from our library books or from Pinterest, are you following on there? 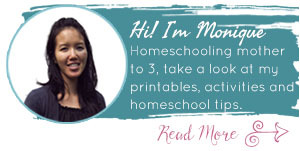 It’s homeschool heaven. I created a super cute dinosaur schedule which you can use with your child. 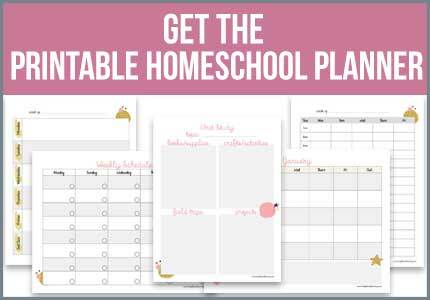 It’s a simple checklist printable that you can place in a sheet protector and use a dry erase marker to set up their schedule each day. Once your child is done, then they can check off the box. It’s gives them a great sense of how the day is going and how many tasks they still have to complete before they are done. 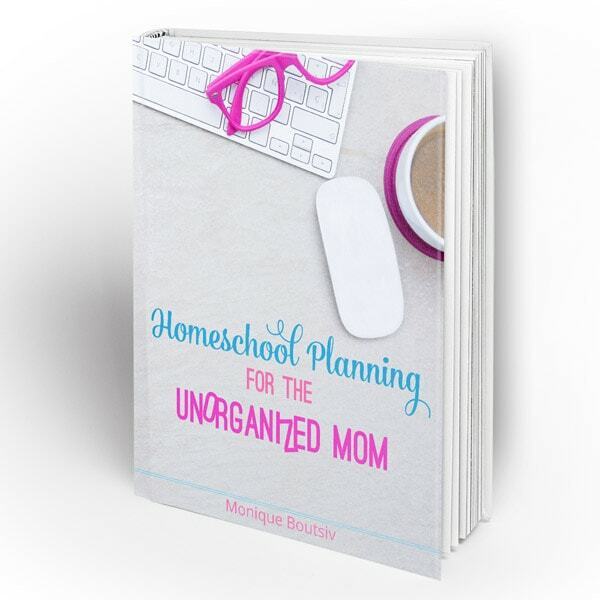 If you need more help with homeschool planning, the Homeschool Planning for the Unorganized Mom ebook is now available. 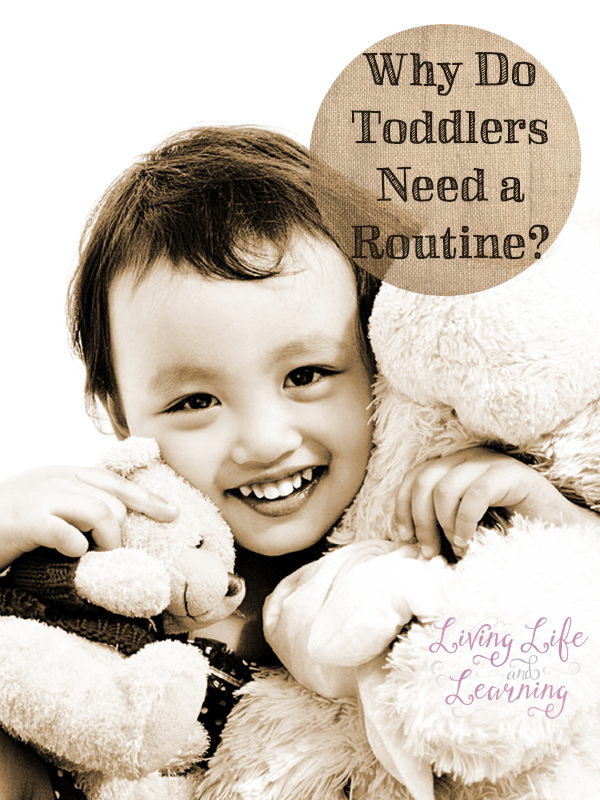 You can also take a look at my toddler schedule as well.